Fall has finally arrived, and everyone’s favorite denim brands are beginning to release their new Fall and Winter collections. 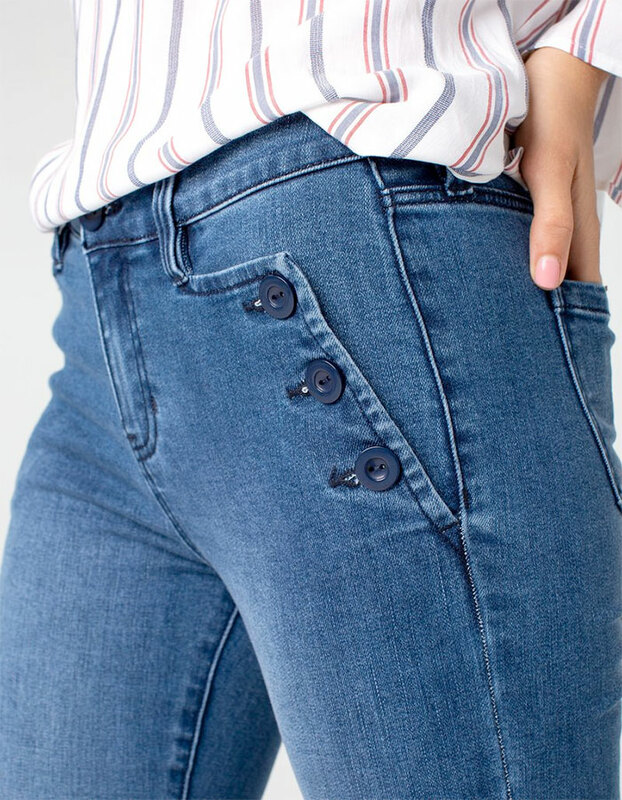 Denim is a tough one to come up with creative ideas for whenever it’s time for a new seasonal release, so many brands will work on creating fresh new washes or fabric blends to keep wearers comfortable and stylish no matter the season. Many brands are still competing against the activewear industry, as several years ago a good portion of the market demographic began wearing their gym leggings in lieu of their favorite jeans. 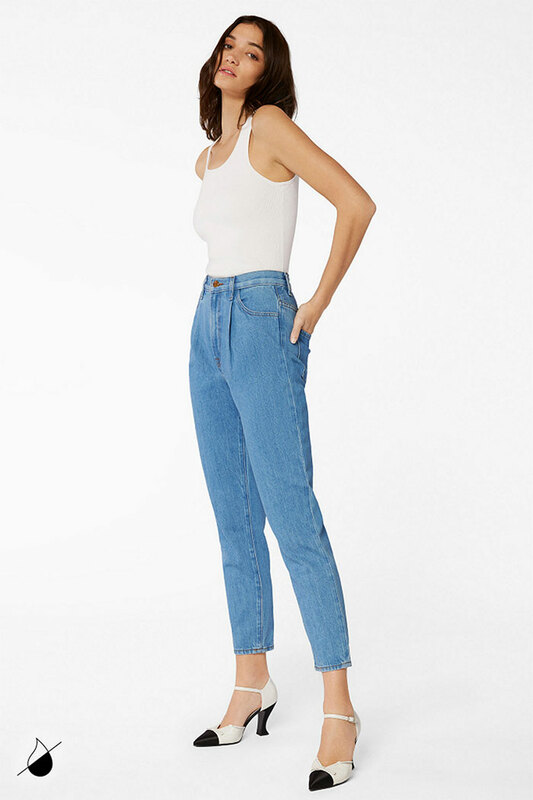 I wrote a lot about what the top premium denim brands came up with, in terms of stretchy fabric that moves with you, in order to stay afloat in the industry. 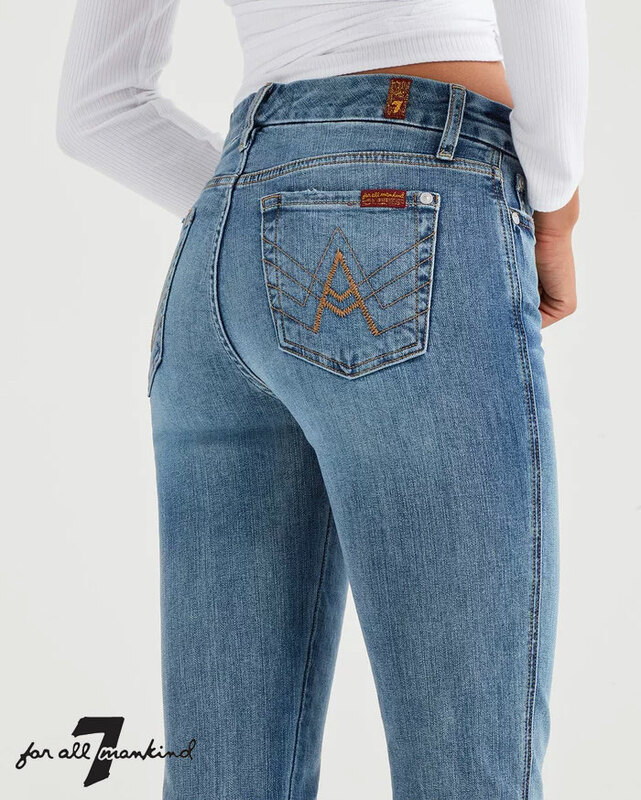 I’d have to say in all my years of being obsessed with denim, that period of time was the most exciting, as I finally found several pairs that fit me so perfectly without a belt and made me fall in love with jeans all over again. Just about all the top premium brands had their own answers to this new competition, and Mavi’s Indigo Move is one great example. I reviewed a pair last year and I still wear it happily to this day! Mavi has just released their new Fall/Winter collection, which is mostly made up with another ultra comfortable fabric blend, Supersoft. It’s just about that time of year again…where on Earth did Summer go? I know that sounds cliché, but for real…how is it already Fall? This year, to me, has gone faster than any other year, and I don’t feel like I’ve been all that more busy than previous years. Either way, as sad as it is for me to say goodbye to pool parties, catching a tan and wine tasting, I am always so excited for the cooler weather. Not only does Fall mean holiday vacations and family time (I guess I’m lucky to look forward to that one), but it also means all of my well loved, comfy layers get to come out of hiding again. It’s also fun to see what all of my favorite brands are coming up with for their new collections. Every year, one of the most common trends for brands to bring out is velvet. I have to say I don’t yet own a single velvet item apart from my BLANKNYC flares (seen in this post from 2016), but I’m always eyeing all the beautiful velvet skinnies that flood the denim market, as well as moto blazers and boots! Apart from the eye-catching, elegant appeal of velvet, this popular fabric also has a major cozy factor. Nowadays we all prefer effortless, comfortable style, right?